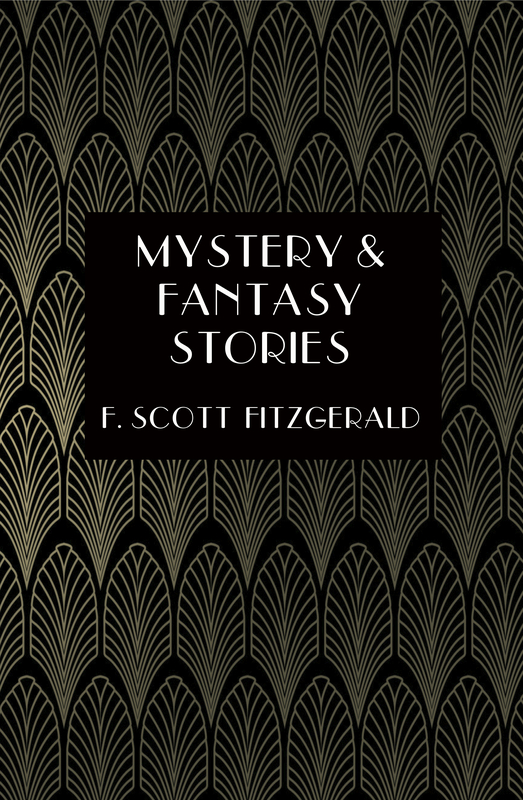 Mystery & Fantasy Stories features four mysterious and fantastic tales from America’s premier author, F. Scott Fitzgerald. The volume includes “The Curious Case of Benjamin Button,” the short story that served as the basis for the 2008 film starring Brad Pitt. 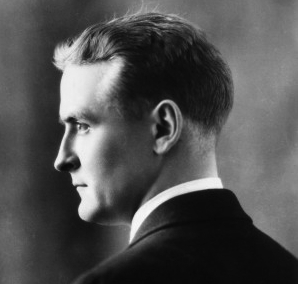 F. Scott Fitzgerald (1896-1940) was a short story writer, novelist, and playwright best known for his 1925 novel, The Great Gatsby. During his lifetime, Fitzgerald made most of his living by writing short stories for popular magazines. Toward the end of his life, he worked as a screenwriter in Hollywood. Mystery & Fantasy Stories by F. Scott Fitzgerald is available in a new 131-page edition from Sugar Skull Press at Amazon.com.